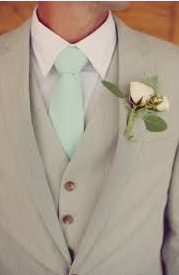 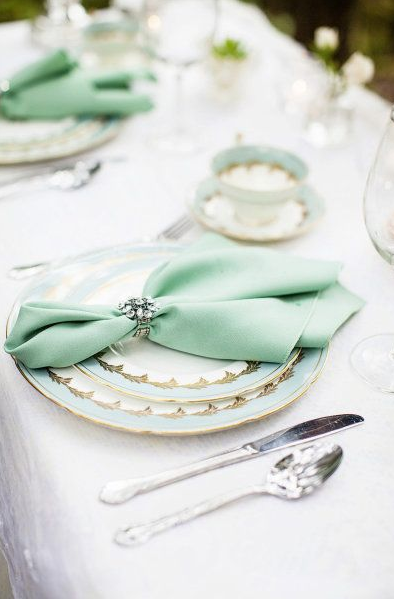 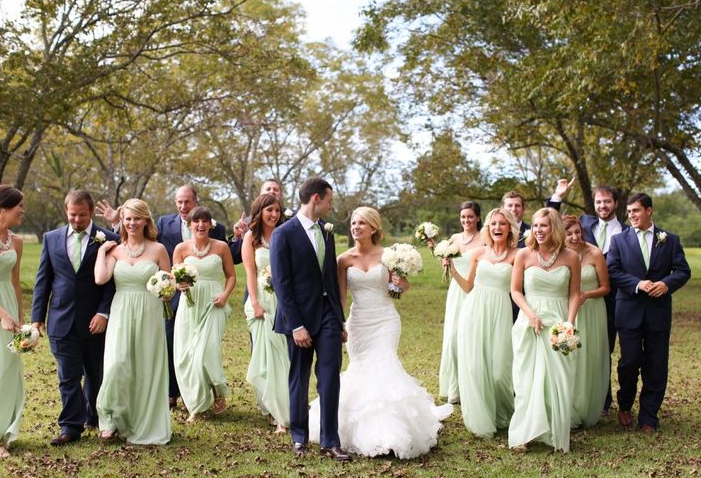 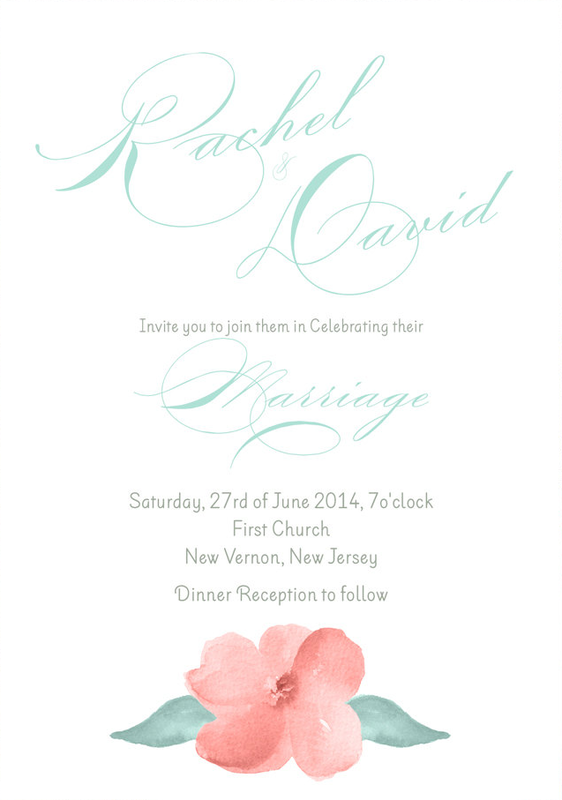 Buffalo + Rochester Indie Weddings: Wedding Color Crush : Mint to be! 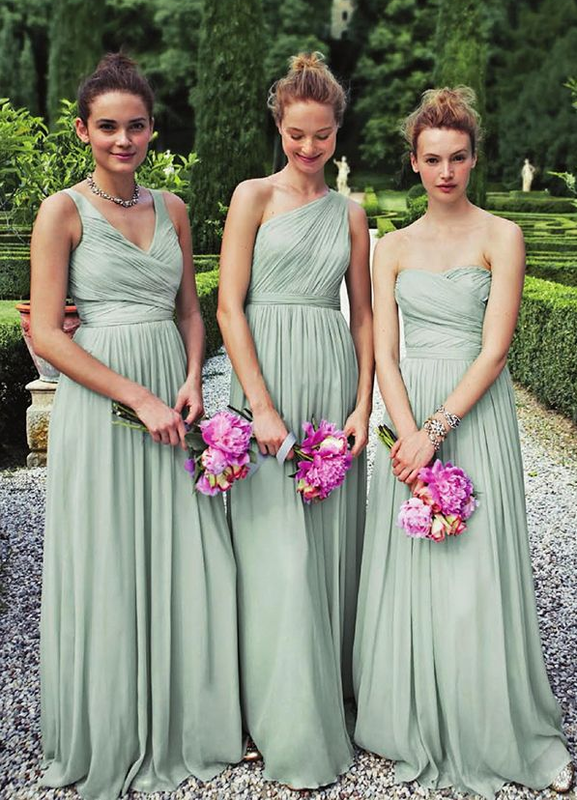 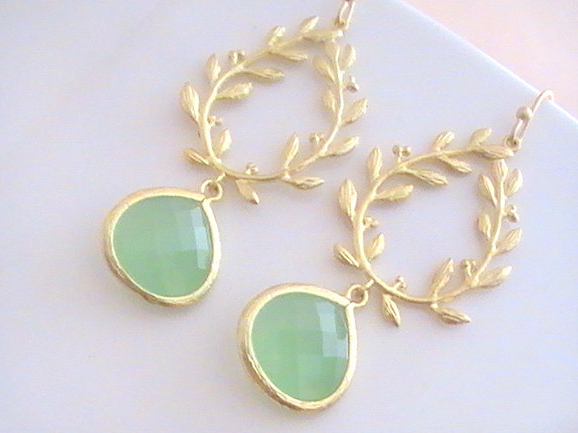 It's hip, it's soft, it's lovely… it's mint! 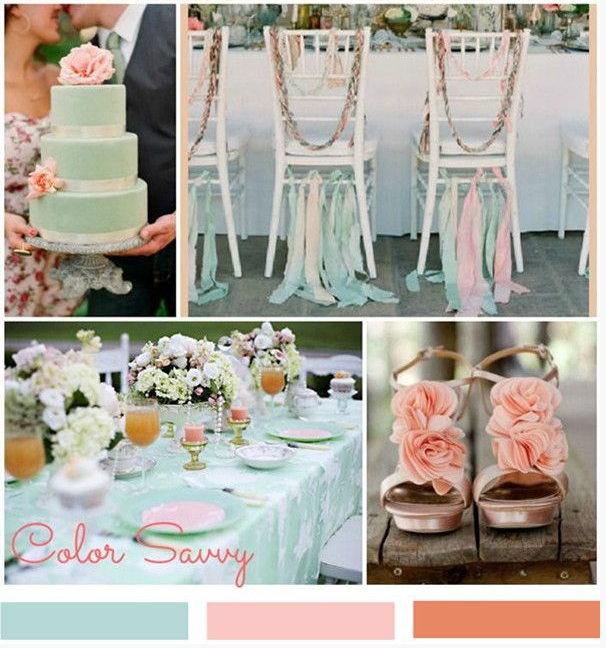 Here are some classy and adorable ways to incorporate this dreamy color into your wedding palette!